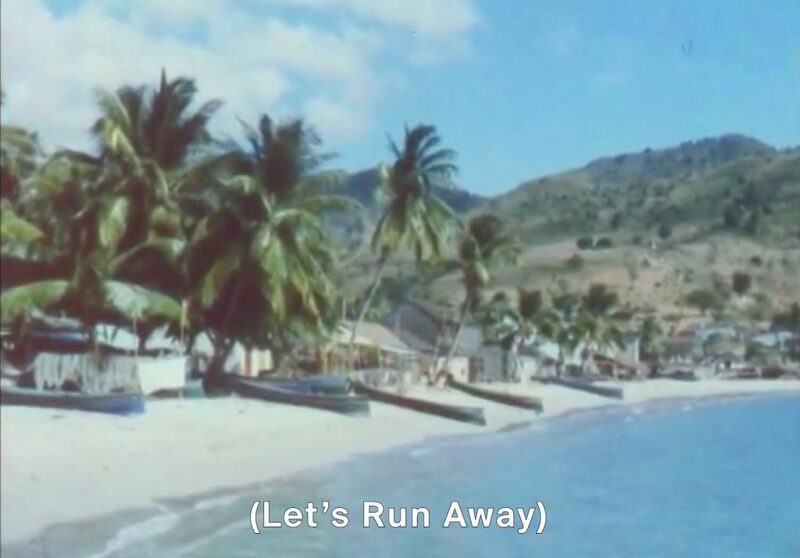 ‘Let’s Run Away’. LATE NIGHT LAST FRIDAY – a monthly vinyl set on the last Friday of the month at Monster with MANILA FOLDER. Playing Afro Caribbean vinyls. Come by.